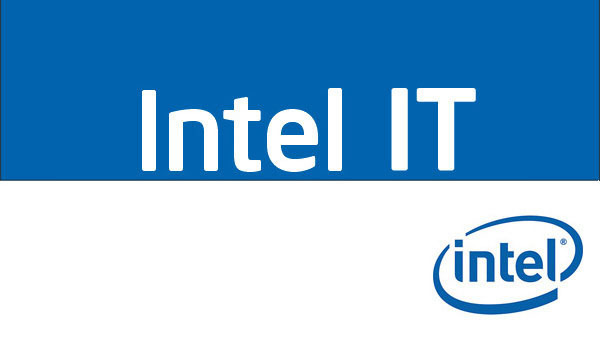 IT Best Practices: Intel IT is implementing our technology roadmap for using hybrid cloud services. While cloud computing presents opportunities to reduce costs, increase data availability, and generate new sources of revenue, it also poses electronic discovery (eDiscovery) challenges. Cross-platform eDiscovery standards and requirements do not exist. Data export capabilities are often limited or nonexistent. Solution providers of eDiscovery applications are slow to introduce data collection capabilities because of cloud service providers’ limited APIs. To mitigate these challenges, we’re developing best practices so that our IT eDiscovery team can locate, export, and manage electronically stored information in the hybrid cloud environment, while at the same time comply with applicable and governing privacy and data protection laws and agreements. Some of these best practices are proactive in that they precede eDiscovery requests. Others are in response to an eDiscovery request. To prepare for eDiscovery requests for data stored in an Intel cloud environment, our ideal strategy is to look for cloud service providers who offer the data export capabilities we need, and then test those capabilities. When we receive an eDiscovery request for cloud data, we determine the best way to access and retrieve that data. We communicate our needs to the cloud service provider, export relevant metadata if required, and test the completeness and accuracy of the data collection. Close collaboration between Intel IT and Intel’s legal team strengthens Intel’s ability to meet legal needs as they apply to our cloud computing initiatives. Intel IT and legal counsel continue to improve processes, procedures, and capabilities for eDiscovery in the cloud. This enables Intel’s cloud computing initiatives to move forward while working to address the legal obligation to secure data potentially related to legal matters.